Looking to enjoy a sweet getaway with the family this summer? 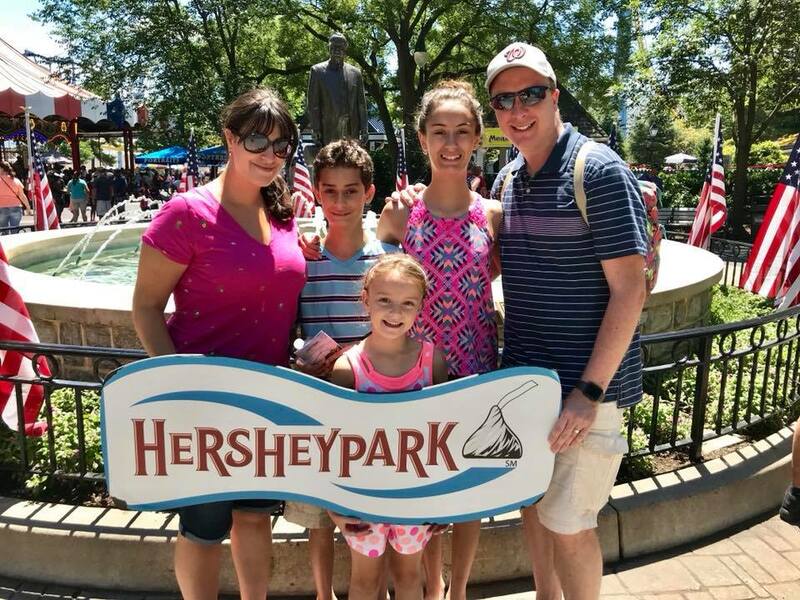 Hersheypark makes for the perfect mini vacay, just north of the DC area. 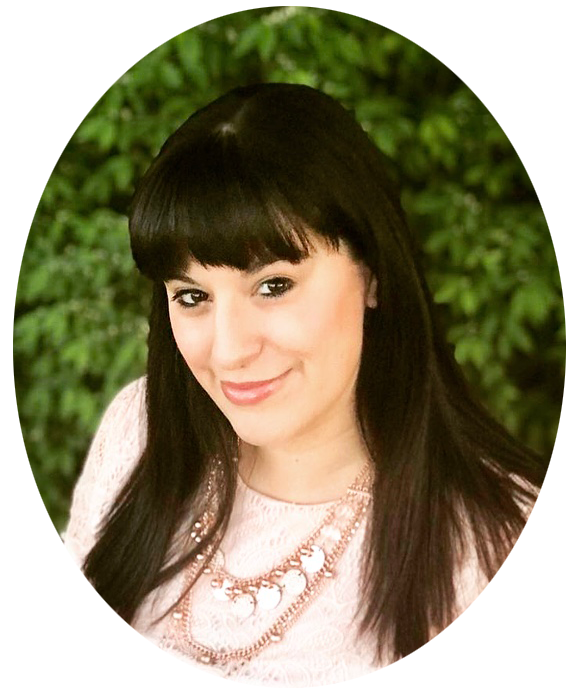 My family and I spent a weekend in Hershey, PA and my kids were begging us to stay another day. 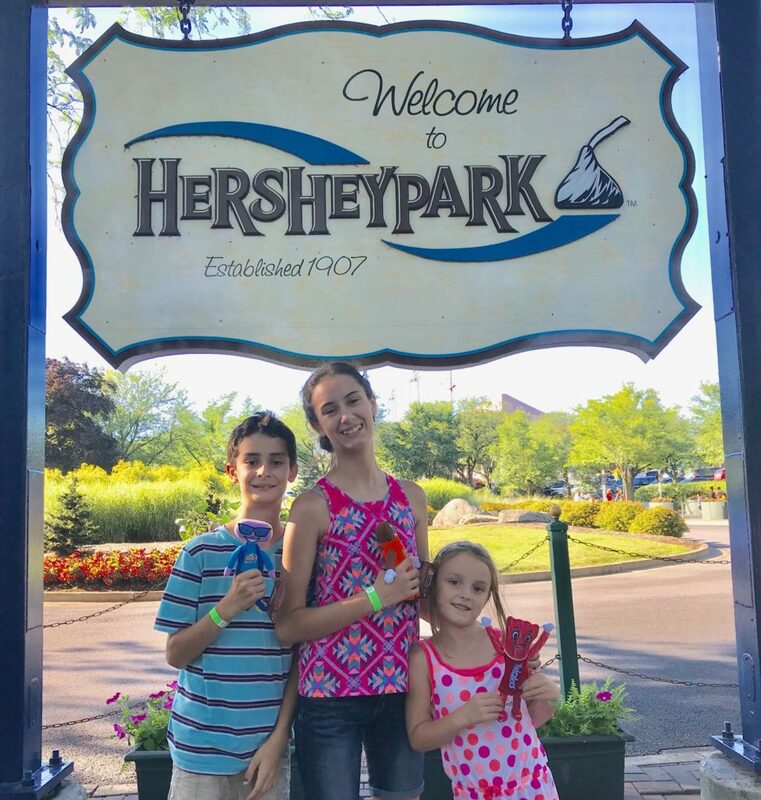 We enjoyed the amazing Hershey Lodge, the charm of the town, all of the sweet eats, but of course, the highlight of our trip was our day spent at Hersheypark! My kids are ages 6, 12, and almost 14. 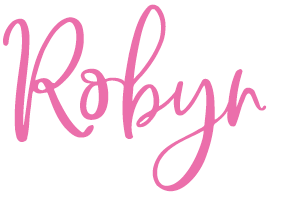 This fall I will have one in elementary, one in middle, and one in high school. Yes, they are all different heights, and they all enjoy different types of rides. One might think that it is impossible to please this age/interest range, but that is totally not the case at Hersheypark. In fact, that is one of the reasons I recommend this park to other parents who also have kids in different stages. Hersheypark has kid friendly, family, and thrill rides woven together throughout the park. That means we can take turns going from ride to ride, easily break off and meet back up, or enjoy some of the family rides all together! 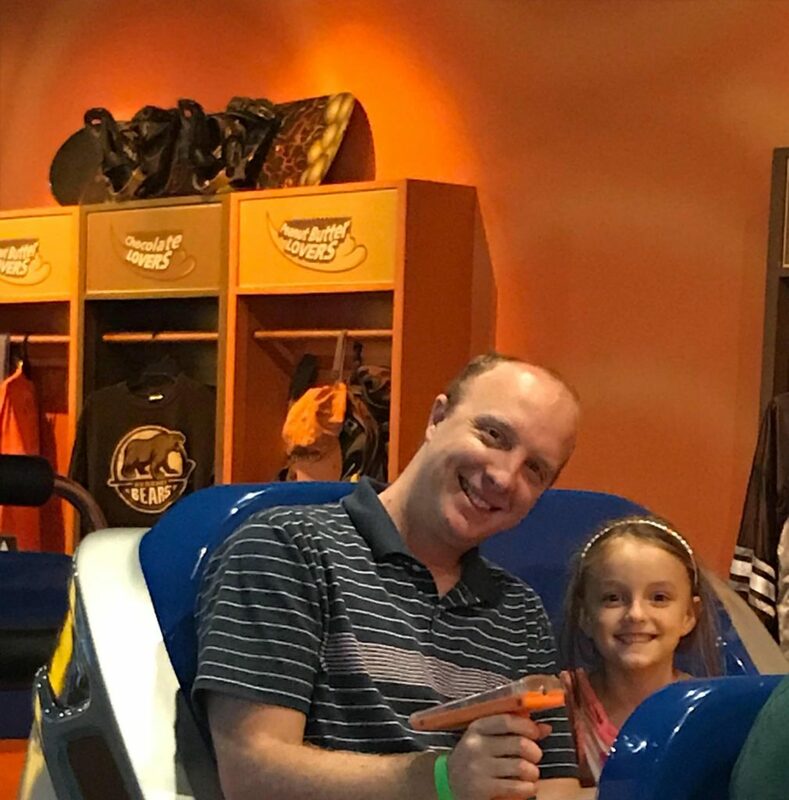 I love that I do not have to walk across the park to a completely different area to enjoy a ride with my 6 year old, while my older kids enjoy a thrill ride. 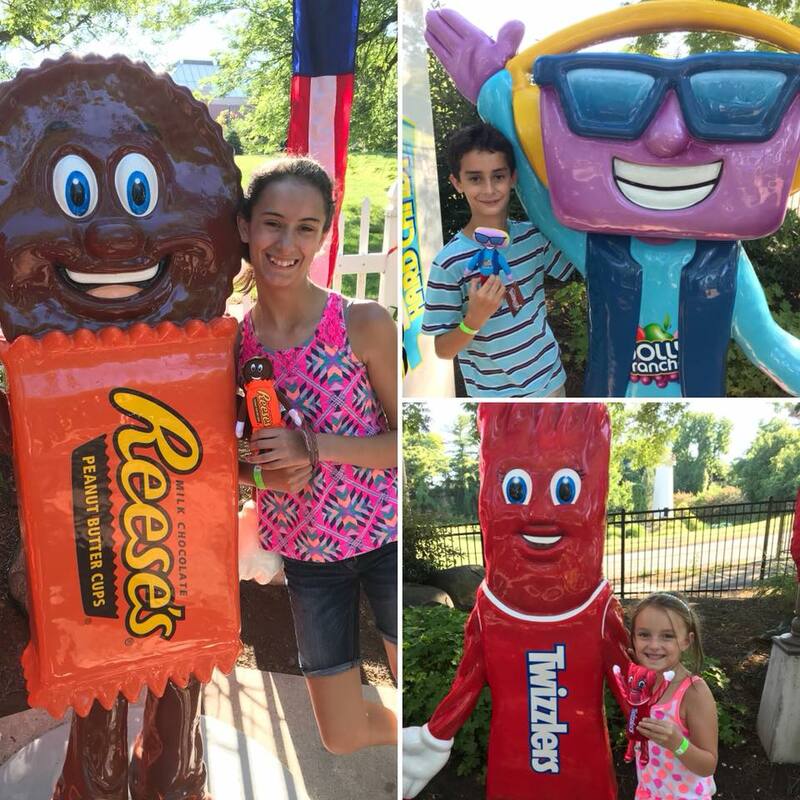 Hersheypark really does have fun for the whole family, and it makes our days at the park even more enjoyable. Check out my family’s Hersheypark Highlights! 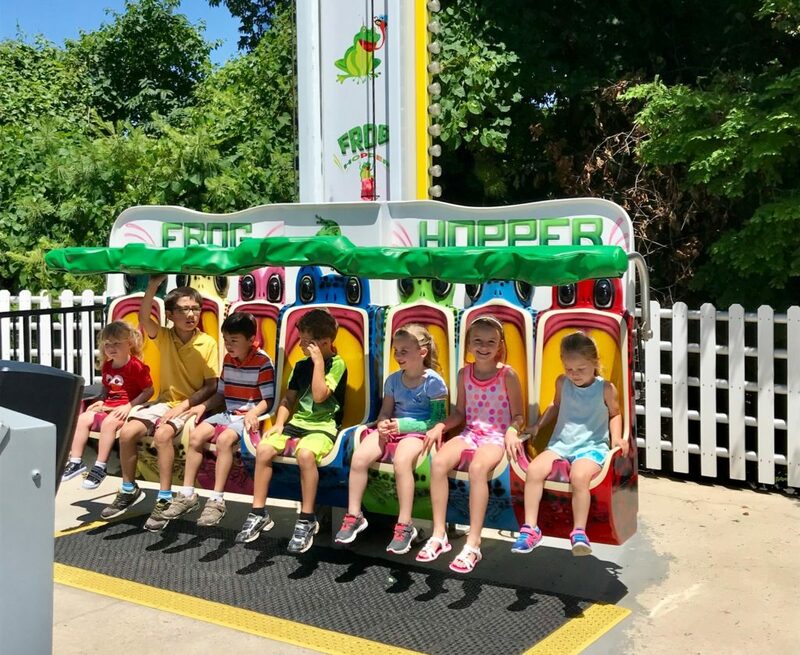 The Frog Hopper is a fun, kid friendly version of a drop tower. It is much less intimidating than the Triple Towers next door. My 6 year old wanted to ride this one over and over! 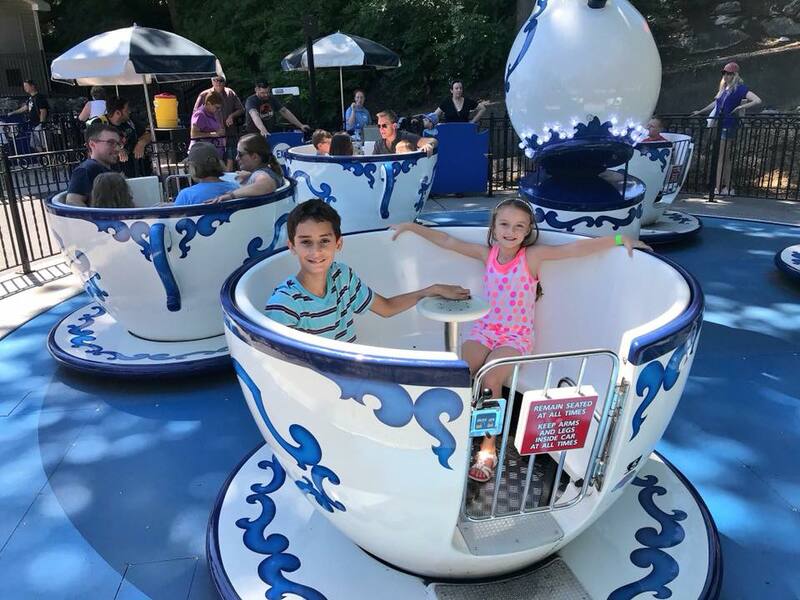 The Tea Cups is a classic, also great for littles who like some thrill 🙂 Big brother and Daddy took a turn spinning the cup! My 6 year old was happy with these tiny thrill options that were made for her! 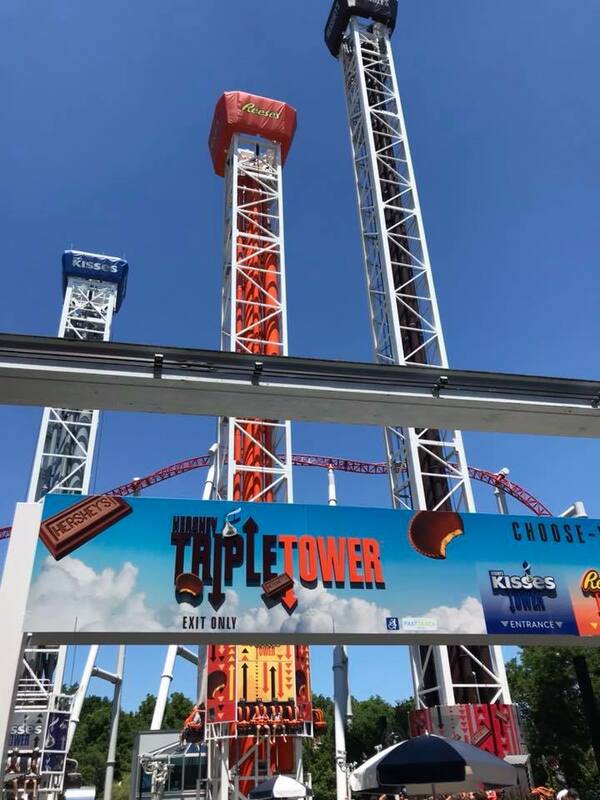 My Tween and Teen loved the Hershey Triple Tower drop towers. It is so fun to pick your thrill level, aka height level and experience three different rides with three towers. My older two rode these over and over. A coaster favorite is The Great Bear. It is a looping, inverted steel coaster. You ride below the track instead of above it. The ride starts by lifting you 90 feet off the ground. It will then speed up to 61 miles per hour. 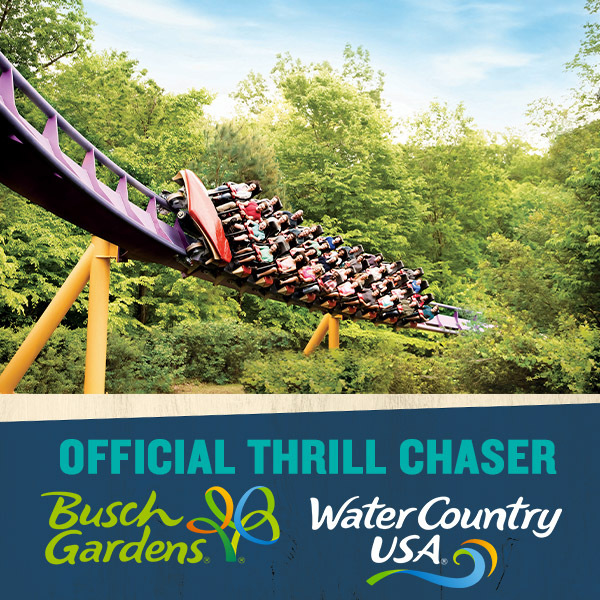 This is the definition of thrill rides! 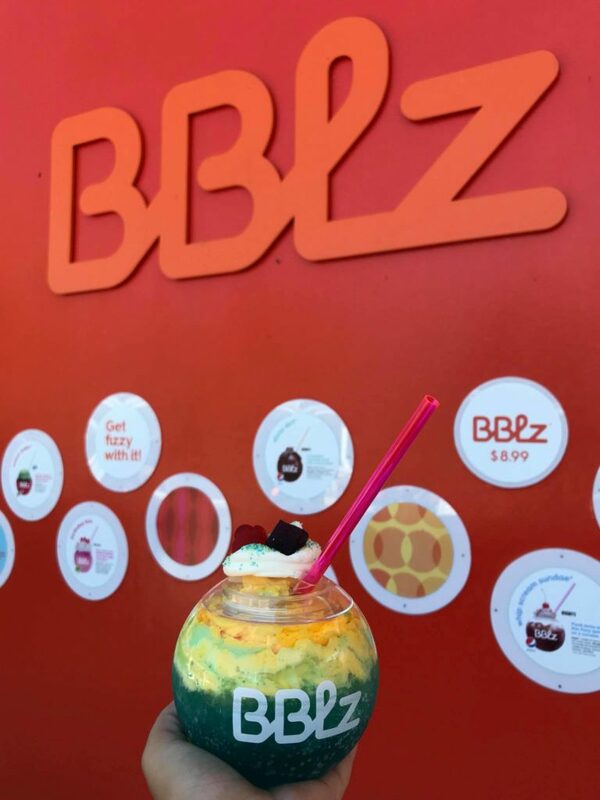 What teen wouldn’t want to pick out a fun drink from the BBLz station? Mine sure did! At BBLz, guests will experience soft drink mixology with unique flavor and ingredient combinations. We chose a drink combining Sierra Mist, icing, sprinkles, and jolly ranchers. It was so scrumptious! Reese’s Xtreme Cup Challenge is a ton of fun for families. It is an interactive, dark ride with fun shooting targets throughout. A nice way to cool off from the heat, too! 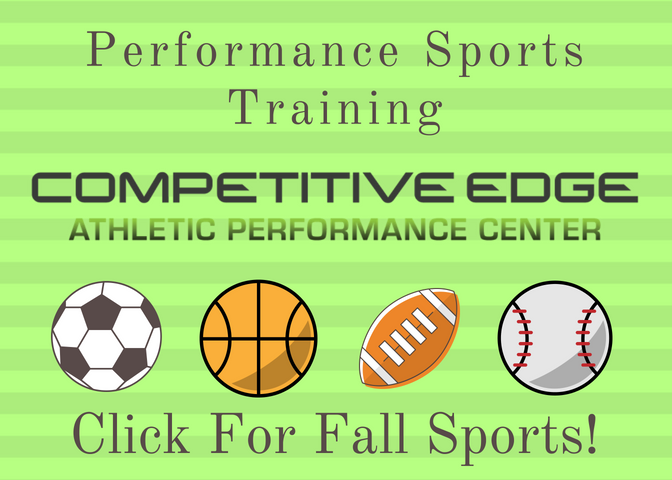 We love to see who can get the highest score each time. We rode the Pirate ship two times as a family, and it was a blast! We love this tummy losing ride. You still get a thrill, and I love that all 5 of us can enjoy it together! 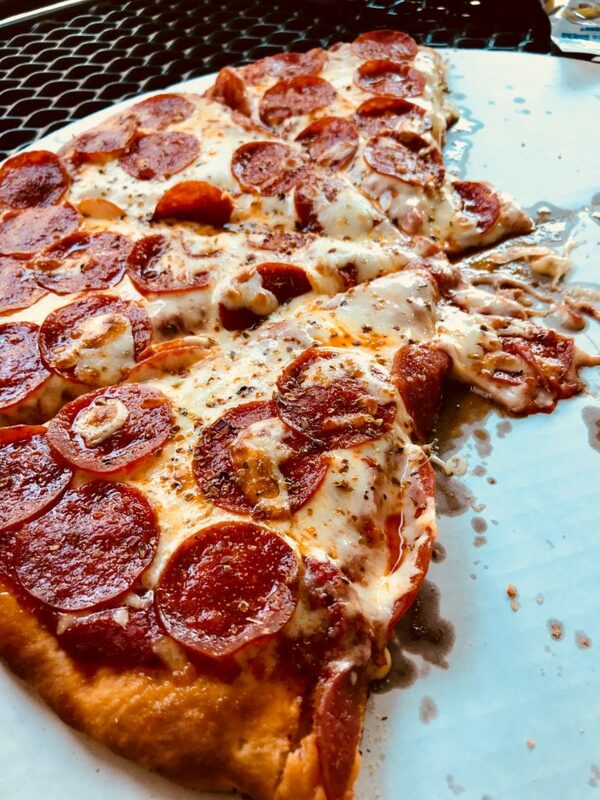 When it came time for lunch, we kept it simple with a delicious pepperoni pizza, a few drinks, and a few bags of chips. This was a crowd pleaser, and a good way for a family of 5 to enjoy a meal. For snacks, we loved the three flavored popcorn bucket that can also be refilled for a small fee. 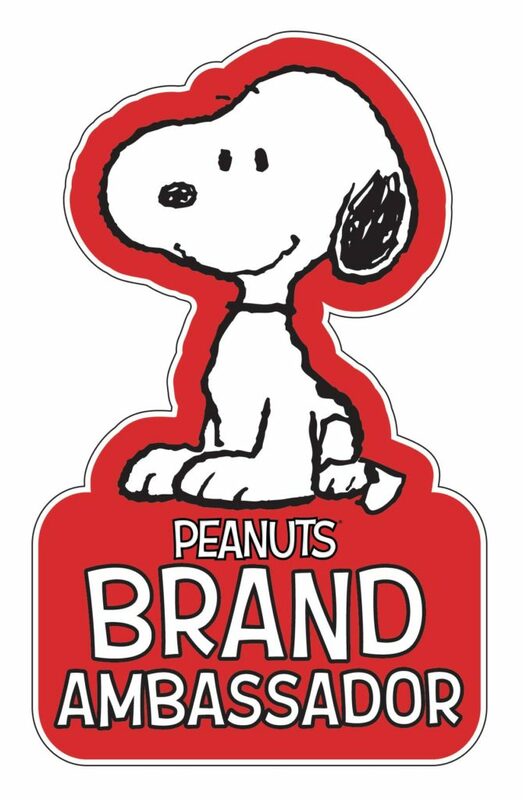 Another yummy, shareable snack! Hersheypark also has fun character meet and greets, and amazing shows! 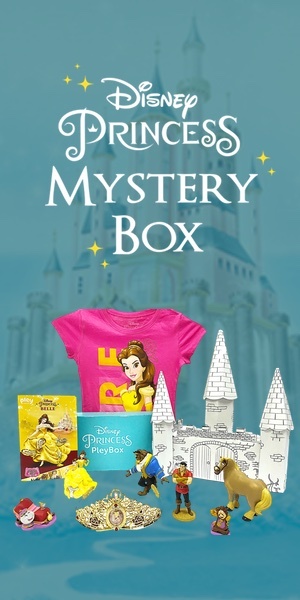 We loved seeing Once Upon… a cool twist on fairy tales! For more details about shows, rides, dining, or planning your trip, be sure to visit Hersheypark.com for all the planning info you need. Our family had a great getaway to Hersheypark! We all found rides and treats we loved, and we all want to go back again soon! After all, Hershey is the sweetest place on earth! Have you been to Hersheypark before? I was provided with complimentary park tickets in exchange for my review. As always, all opinions are 100 % my own.